The Euro is recovering after a sharp fall. The EUR/USD pair went lower from its multi-week high after the Fed completed a tightening of monetary policy on Wednesday, abandoning forecasts for any interest rate hike this year amid signs of slowing economic growth and stating that it would stop a steady decline in its balance in September. Lowering their forecasts for growth, unemployment and inflation in the United States, officials said that the Fed’s base interest rate is likely to remain at the current level, at least during this year, which is a complete change in their worldview. The fall of the Euro was due to the fact that the Brexit negotiations remain in limbo. On Thursday, European leaders discussed various options for Brexit postponing, but there is no concrete result. Teresa May needs any delay in order for Parliament to accept some kind of agreement. Negotiations between the US and China stalled as well, which strengthens the US Dollar. 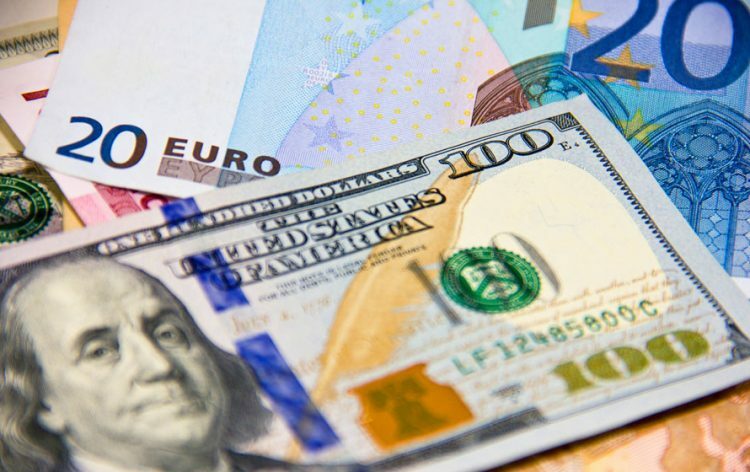 The Euro climbed higher sharply and broke the 1.1400 resistance against the US Dollar. The EUR/USD pair even broke the 1.1425 level, but it faced a strong resistance near 1.1445. The pair declined heavily and broke the 1.1400 support. There was also a close below the 1.1385 level and the 50 hourly simple moving average. It traded as low as 1.1342 and later corrected above the 1.1370 level. However, the pair is facing a strong resistance near 1.1380, the 50 hourly SMA, and the 38.2% Fib retracement level of the last drop from the 1.1447 high to 1.1342 low. Moreover, there is also a connecting bearish trend line in place with resistance at 1.1385 on the hourly chart. Therefore, as long as the pair is below 1.1385 and 1.1400, it could decline once again and revisit the 1.1340 or 1.1325 support level. FXOpen is a Forex and Cryptocurrency broker founded in 2005 by a group of traders. With over 10 years of experience, the company has established itself as a major Forex broker that continues to expand rapidly across the globe. FXOpen offers the MT4 and MT5 Forex trading platform with a wide range of trading instruments including 100+ FX, CFDs, Indices and Cryptocurrency markets. FXOpen also provides its own PAMM technology allowing clients to benefit from the strategies of professional traders with a proven track record of successful trading. The FXOpen Group also includes the ASIC regulated FXOpen AU in Perth Australia and the London-based FXOpen UK that is regulated by the FCA.